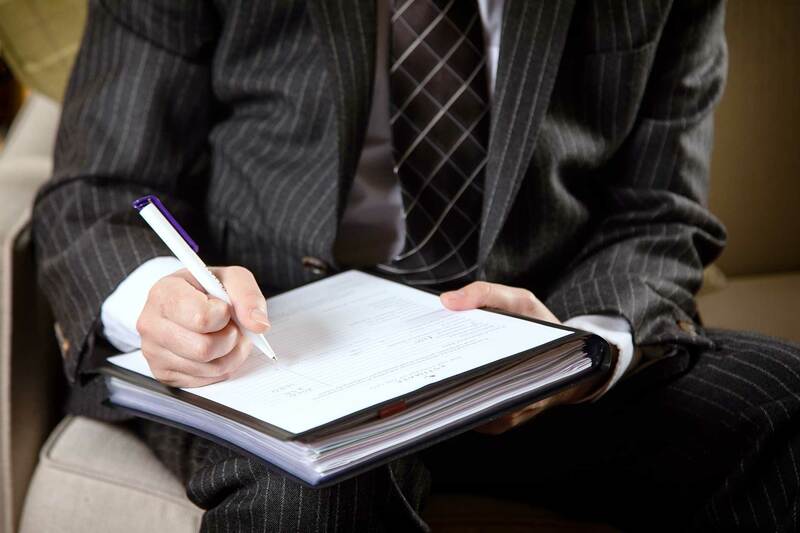 At William Purves we don’t wish to add any further worry or uncertainty at this time which is why once the funeral arrangements have been completed, we’ll issue you with a full written estimate in writing based on the funeral arrangements discussed. As we may have to pay for some items on your behalf, we ask for a deposit in advance to cover these items which we require to be settled within two working days. Where a solicitor has agreed to accept and settle the invoice, or a pre-payment plan is in place, the need for a deposit is waived. Invoices are issued after the funeral and payment is due within 30 days. A full range of payment options are available, and you can also pay here on our website. If you have any worries about the financial arrangements, please talk to your funeral director. Help with the cost of a simple funeral may be available to those receiving benefits from The Department of Work and Pensions (DWP). There are also private trusts that make contributions to funeral costs. If you would like to talk to someone about funeral payments, it’s best to talk to someone at an advice centre like the Citizens Advice Bureau. They will advise you on the amount of financial help you can expect based on your circumstances. Please note that this does not include the hire of any limousines, embalming, or disbursements that may be payable to the crematorium, to the cemetery or to a church if required. It also does not include a notice in the newspaper or any flowers.